Microsoft Office Word is definitely an important tool in today’s world, both for personal and business users. Most computer users around the globe use is somehow. It represents a reliable tool to contain our letters, notes, articles, contracts, resumes, ads, etc. Some of these documents are very important and losing them sometimes means there is a big loss. 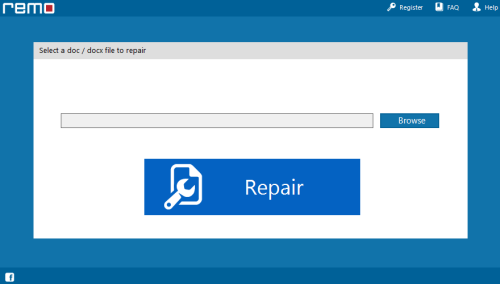 If none of the above methods work, the following Microsoft Word file repair tools are probably your last resort. Remo Repair Word is one of the best tools for recovering Microsoft Office Word documents. It repairs the damaged file and after it finishes repairing the file you can save it as a new healthy good new Word document. It supports both .doc and .docx formats. It can repair most of the content including text, formatting, objects, hyperlinks, etc. It features a likely user-friendly interface. Remo Repair Word is compatible with both Windows and Mac in both 32-bit and 64-bit hardware structures. Its price is relatively low and it has a demo version that users can use to evaluate its capabilities. DataNumen Word Repair claims to be the best Microsoft Office Word recovery and repair tool in the world. They also guarantee that no other tool will be able to recover more than DataNumen Word Repair otherwise, they give the client a full refund. This brilliant tool supports Microsoft Office Word documents created in versions 6.0, 95, 97, 2000, XP, 2003, 2007, 2010 and 2013, which supports both .doc and .docx documents. It recovers the entire content preserving original layout. It can even recover documents that the user did not save before a data disaster occurs from the temporary files. It enables you to run a batch recovery on a group of files simultaneously. It can fix Word files from corrupted media such as floppy disks, Zip disks, CD-ROMs, etc. This tool has a user-friendly interface and supports integration with Windows Explorer as well as drag and drop operations. 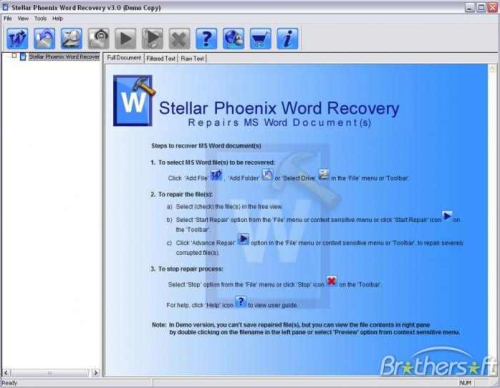 Stellar Phoenix Word Repair is one of the most efficient tools for repairing and recovering damaged Microsoft Office Word documents. It is capable of restoring all the original text, images, fonts, headers/footers, and hyperlinks. This tool supports recovering and repairing corrupted MS Word files created in MS Word 2013, 2010, 2007, 2003, 2002, and 2000. It has three repair modes: Simple Repair, Advance Repair, and Raw Recovery. It has a great feature, which is the ability to repair online videos and pictures inserted in a Microsoft Office Word 2013 document. The demo version offers preview the recoverable Word files. Only those files viewed in preview are recoverable. For Recovering data, you will have to purchase the software. 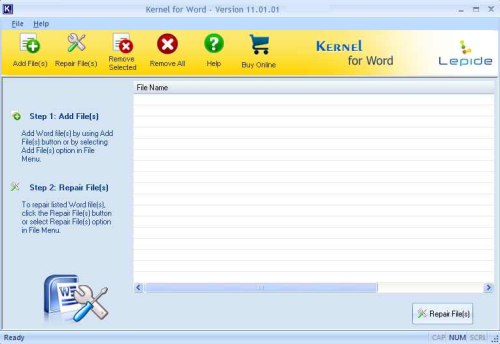 Kernel for Word is a reliable tool with one of the best available user-interface. It repairs all the content of the corrupted file like text, formatting, images, hyperlinks, etc., so that the repaired document maintains the original document layout. Besides, it supports wide variety of word file formats such as .doc, .docx, .dot, .dotx, .docm, and .dotm. Also, it works for documents with huge sizes and/or long file names. A trial version of this tool is available for evaluation without any period or number of installation limitations, but its repaired documents files will have text DEMO stamped after each paragraph. 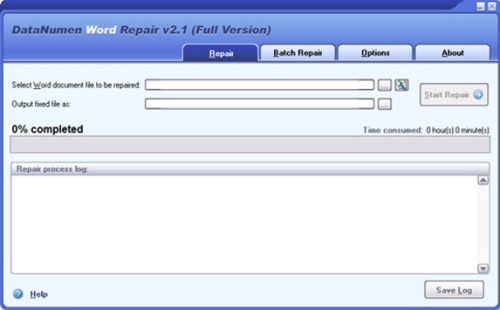 DocRepair is the first software product that was launched in the market that supports repair and recovery of corrupted Word 2007 document file (.DOC and .DOCX). 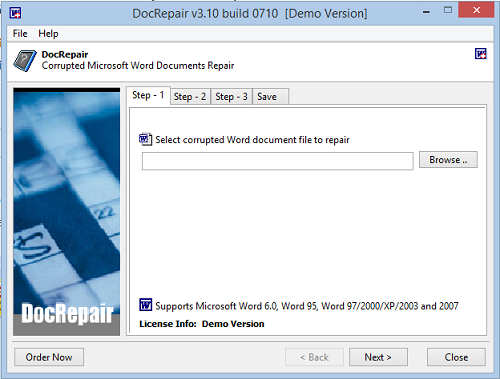 DocRepair works for documents created by Microsoft® Word 6.0, Word 95, 97, 2000, XP, 2003, 2007 and Word 2010 for Windows, Word for Mac, and more. Resolves The document name or file path is not valid problem. Fixes problems in which the file opens, but Microsoft Word freezes. Good luck and feel free to share with us if you are facing difficulties in recovering your Microsoft Word file. Stellar Word Repair has often quoted as the best Word repair software on the web and I have got a change to really test. I tried it to repair corrupt file and software did the job. Thanks for the review. Good to hear that 🙂 . 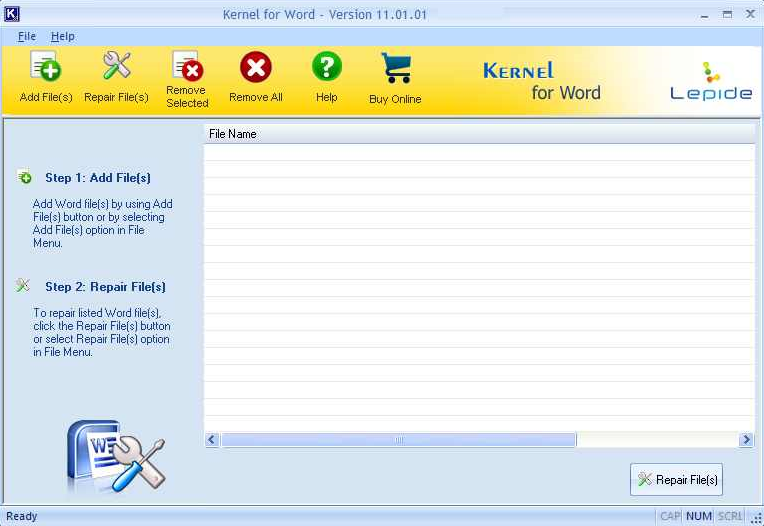 Kernel for Word is an excellent option to recover corrupt or inaccessible MS Word file data. It is easy-to-use and supports all versions of MS Word.